Take in one or two of the 50+ shows produced throughout the year at the Wiener Staatsoper (one of the busiest opera houses in the world), but leave room in your schedule to visit Vienna’s incredible museums and art galleries too. 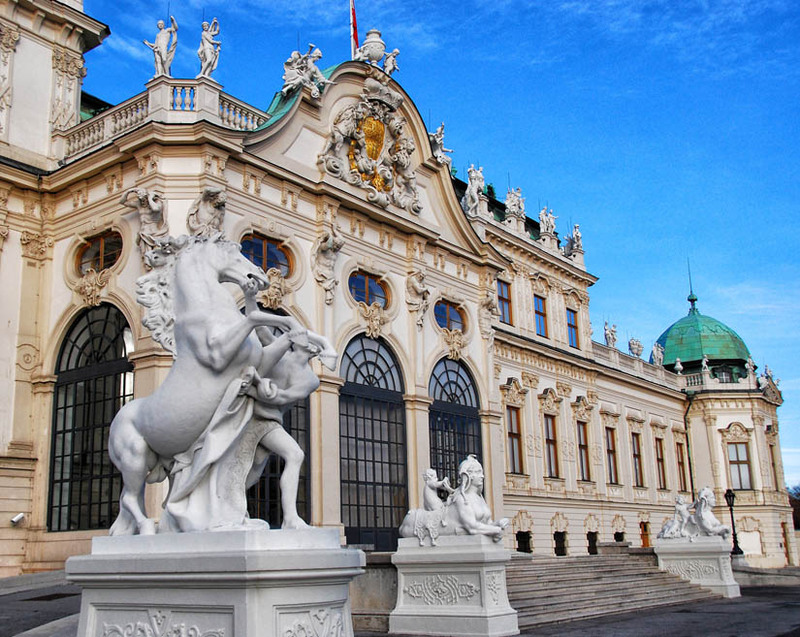 TheLeopold Museum, the Belvedere Palace Museum and the Kunsthistorisches Museum Wienall possess a wealth of art and cultural artifacts. 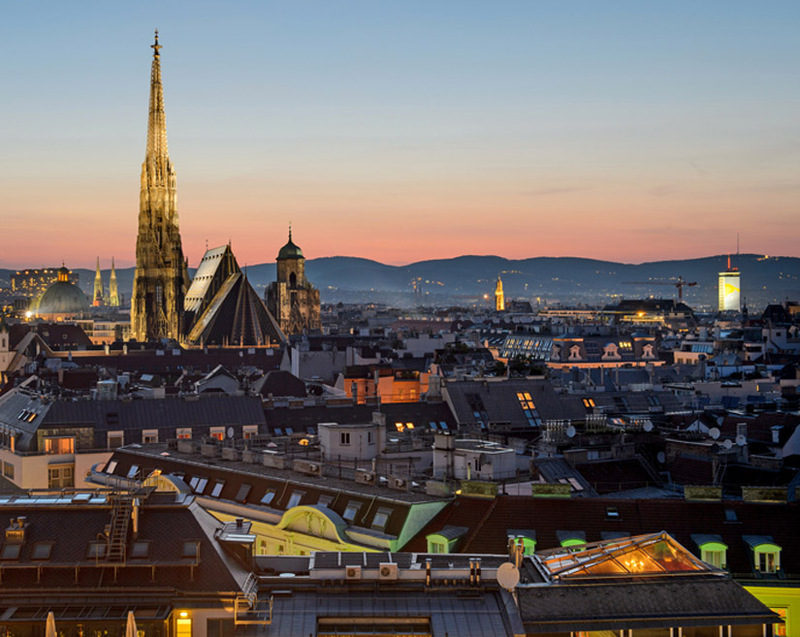 From strudel to schnitzel to more international fare, Vienna will whet your appetite at every turn. Coffee and a slice of Sachertorte await at both Café Demel and Café Sacher. Visit Café Dommayer for classic wiener schnitzel in a traditional setting. And have you heard of the Naschmarkt? It is Vienna’s open-air food market, built in the 16th century. A wander through it will have you coming face to face (to mouth) with sauerkraut and sausages, seasonal produce, breads, cheeses and pastries galore. 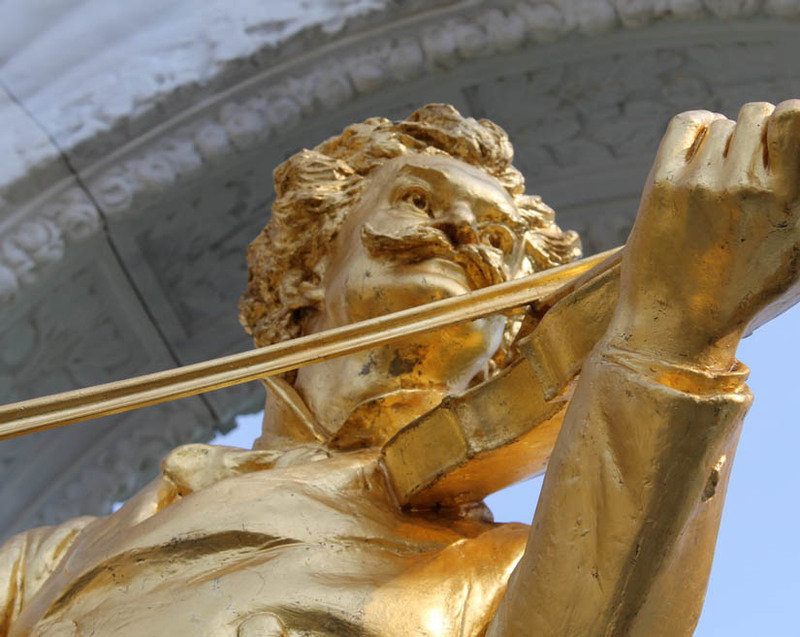 Feeling inspired to discover Vienna? Contact Jen Craig and let her assist in creating your next getaway.